Manoj Bajpayee gave a pleasant surprise to Ram Gopal Verma and the crew during the shoot of Sarkar 3. According to a unit source, "The director had asked Manoj for about ten days. which the actor had committed to but to everyone's surprise, Manoj finished his shoot way before the deadline. 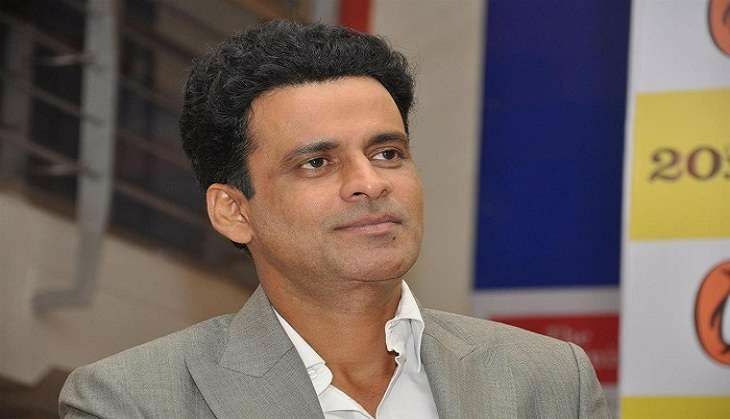 While shooting for a crucial sequence with the legendary actor Amitabh Bachchan, Manoj Bajpayee had to deliver more than 30 lines in one shot which the fine actor delivered effortlessly and with great justice. Akshay Kumar: I used to laugh when people said I cut my co-stars role!